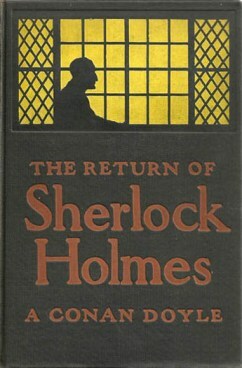 The Return of Sherlock Holmes is a collection of 13 Sherlock Holmes short stories by Sir Arthur Conan Doyle, published in 1903-1904. This is also the first collection after Sherlock Holmes death in The Final Problem. Faced by public demand, Doyle revived his favorite detective. The very first story in this collection explains his return.